Project Success is a new standards-based, media-rich hybrid course that integrates video, audio, and online tools for a seamless blend of classroom and independent learning. Each unit of Project Succefss follows a person through his or her day. 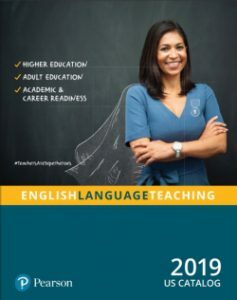 At the center of each lesson are a series of 170 videos that model the situational language, employment, and educational skills students are learning.